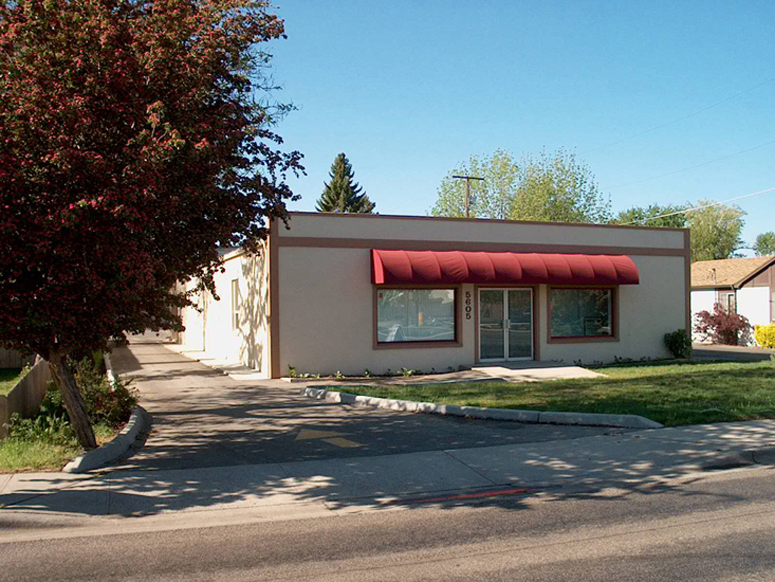 Wildflower Floral leased 1,488 square feet of retail space located at 2753 W. State Street in Boise. BoiseDev wrote a great article covering the tasting room that Scoria Vineyards will open at Tenth & Main in downtown Boise. Thornton Oliver Keller's retail brokerage specialist, Brianna Miller, facilitated the transaction. 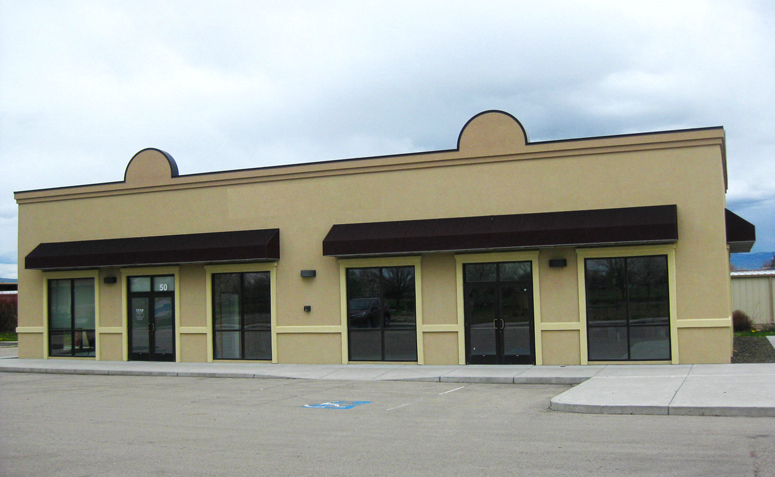 David Stattner purchased a 5,500 square foot office building located at 1002 Blaine Street in Caldwell. 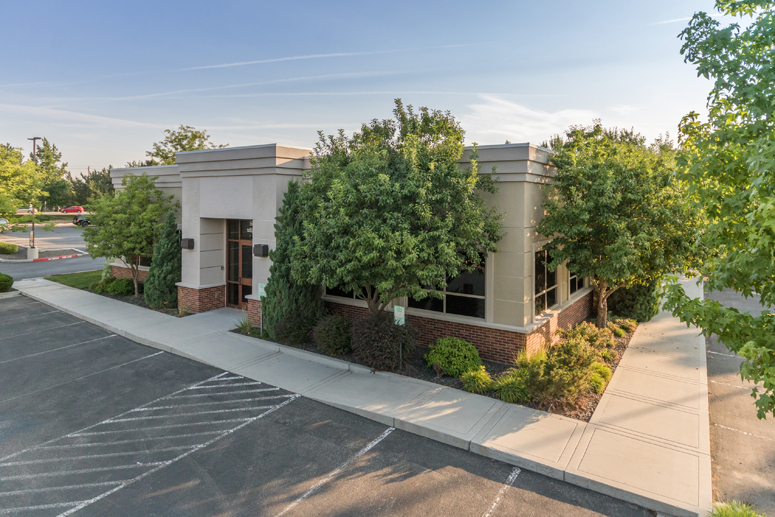 TruHIT Fitness leased 3,112 square feet of office space in Seneca Springs Office Park, located at 50 Seneca Springs in Star. 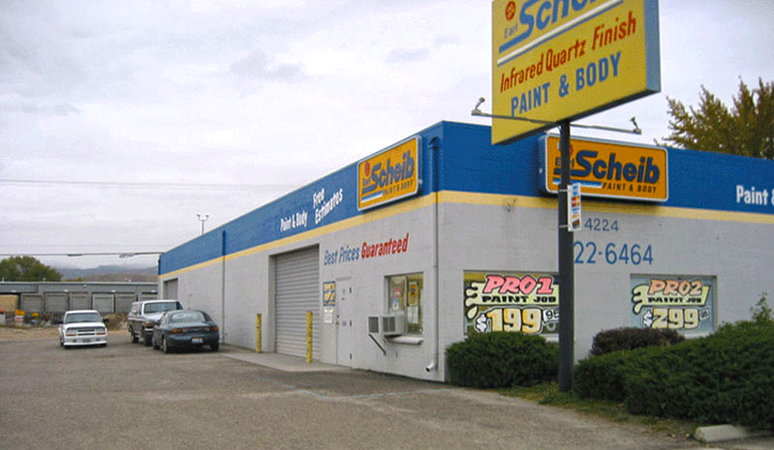 BPM Investments, LLC purchased a 10,632 square foot industrial building on 2.04 acres, located at 1854 E. Lanark in Meridian. Awakenings Our Soul leased 2,920 square feet of retail space in the Brownfield's Building, located at 122 N. 5th Street in Boise. 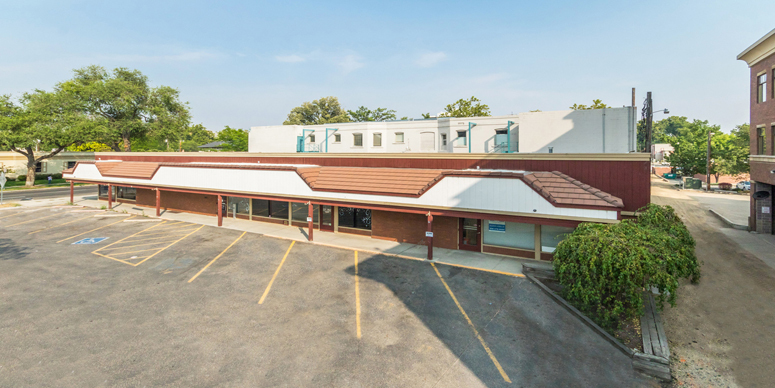 MODIS, Inc. leased office space in Discovery Pointe, located at 12828 W. Lasalle Street in Boise. 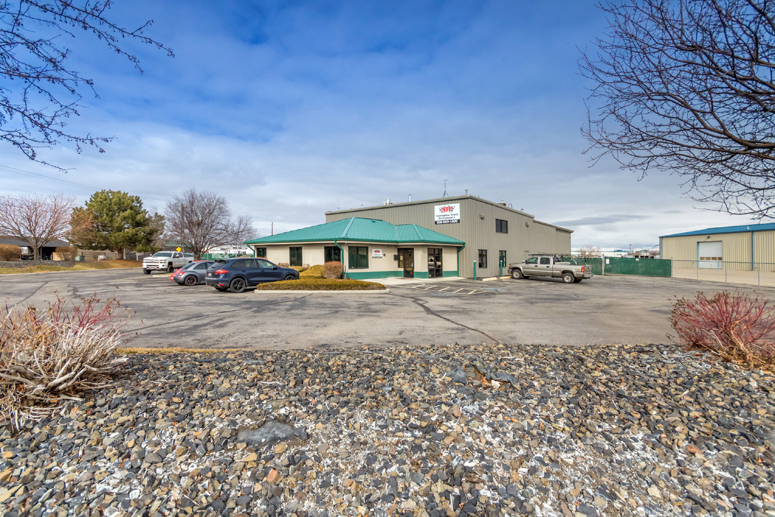 Edward Jones & Co. leased office space at 5605 W. Overland Road in Boise. 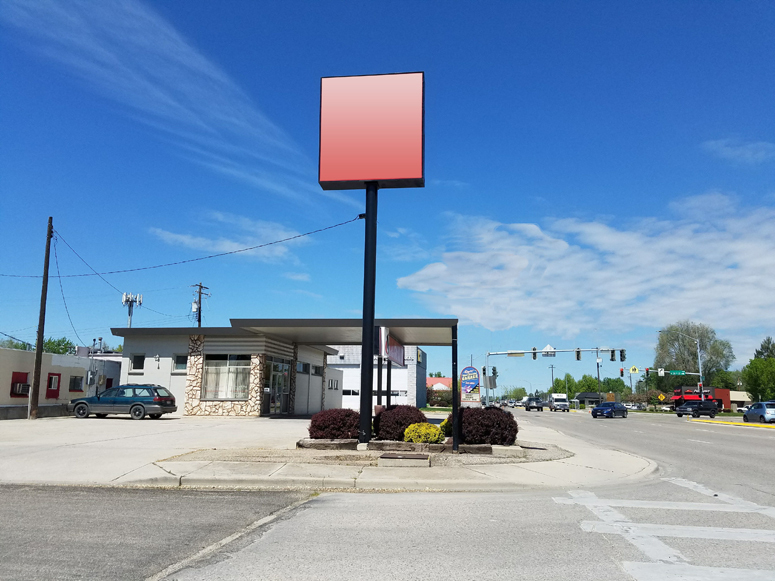 Propane Gear leased 6,000 square feet of retail space located at 4224 W. Chinden Boulevard in Garden City. 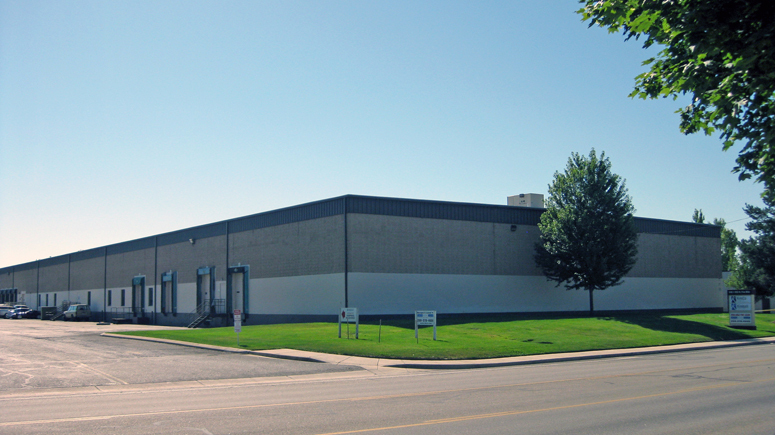 Cradlepoint Technology renewed their 30,112 square feet of industrial space in Five Mile Warehouse, located at 646 N. Five Mile Road in Boise.